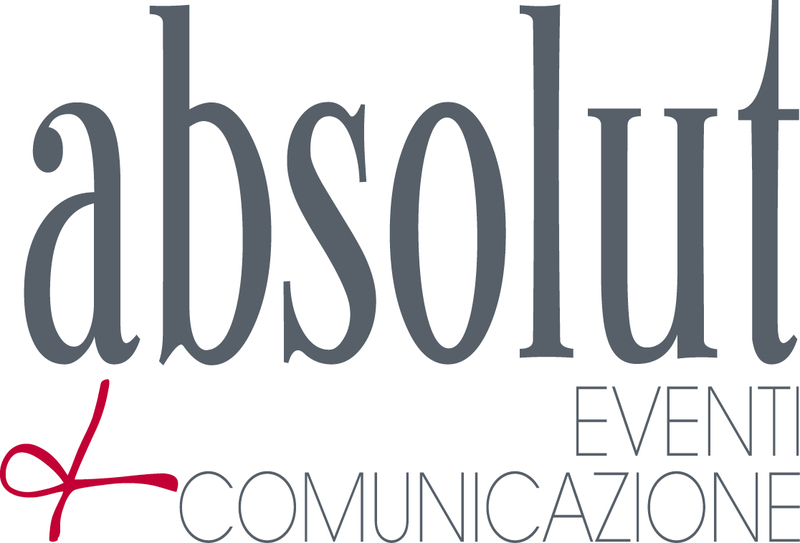 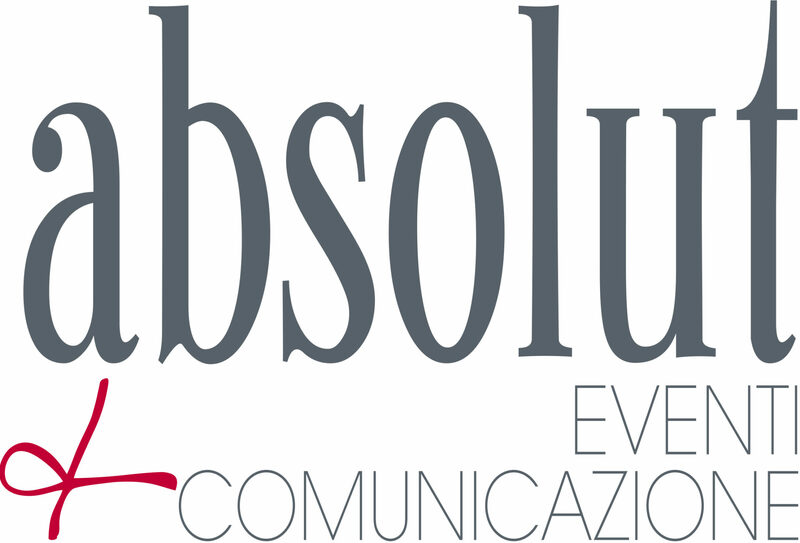 CPS, a company capable of developing real innovation and solutions for the packaging of tissue and non-woven products, diapers and wet wipes, charges Absolut with the development and design of the visual communication of the booth with which the Company participates in all the main national and international exhibitions of the field, like Tissue World in the USA, MIAC in Lucca, Paper Arabia in Dubai. 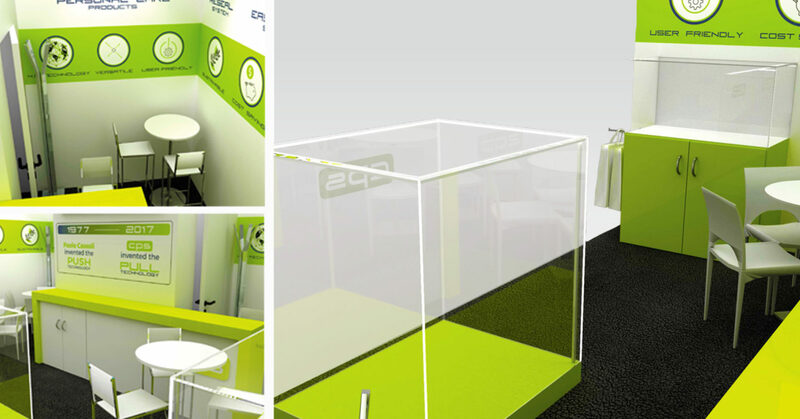 The strategy involves the development of an innovative booth identity, using simbolic icons to communicate CPS’S proprietary technologies: Revolving, for the packaging of folded products, Case for case-packing and most af all the revolutionary Pull Technology, their latest patent, born from 40 years of expertise and development in the field of secondary packaging. 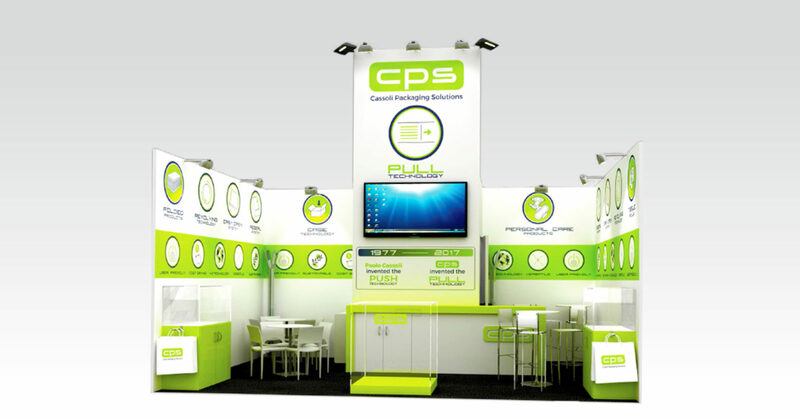 In every space, using the walls as a blackboard, always through icons, to each technology are associated the packed products and their pluses: a direct, immediatley understandable way to present CPS’s core business, the characteristics and advantages of the innovative machines produced by the Company from Bologna. 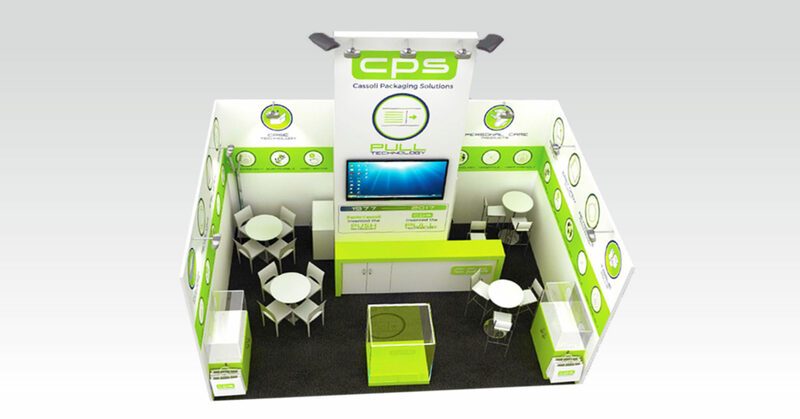 Every centimeter of the booth speaks of the value of CPS!